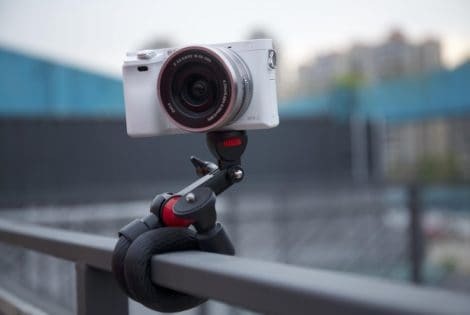 Do you want the ability to take amazing photos every time? 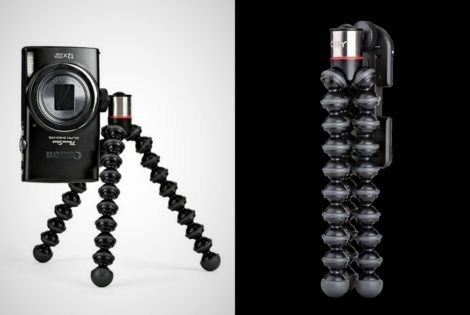 Then you need a quality DSLR camera tripod. 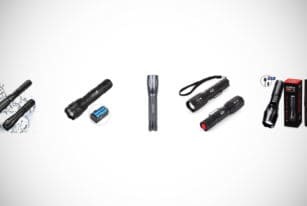 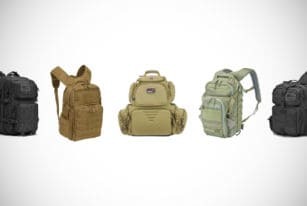 We’ll give you a run down of the top products on the market today. 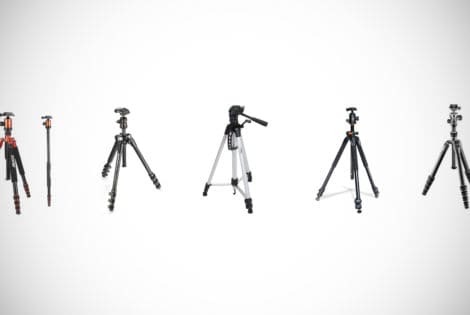 The name heading the lists of photographers' best-loved tabletop tripods multiple times is that of Joby Gorrillapod!